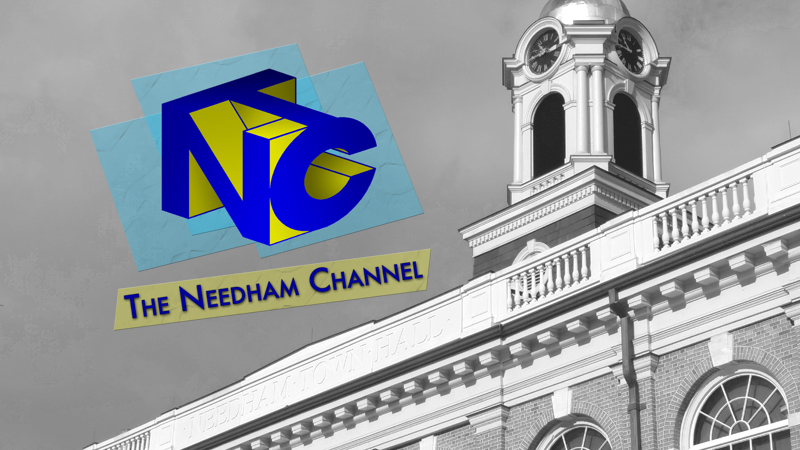 The score gave Needham a lead they would never relinquish, with the clip receiving 89 likes and over 6,600 media views. Also on Turkey Day, we had big responses from our pics of the NHS Baseball State Championship Rings. Just one week prior, we also gained some interest with our segments from NHS Letter of Intent Signing Day from the new A Gym.